A Cleaning That Makes a Difference! The city of Humble, Texas' motto is "where people make a difference". Taking this motto to heart, we at Humble Carpet Cleaning TX have been striving towards excellence for nearly a decade. We take great pride in our quality of service and are equally proud to serve our loyal customer base. We're a small, locally owned carpet cleaning operation, and we know that as a consumer you have many choices of carpet cleaners. We hope that you will not overlook us just because of that. As a small company, we ensure every customer gets the best service level and the attention they deserve. Our team members may be few, but where we lack in numbers, we make up for in quality of work to the highest caliber. 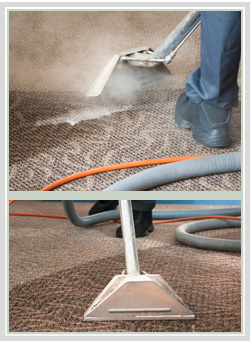 Carpet Cleaning Humble TX is proud to be your hardest working carpet and upholstery cleaning service in Harris County. Our clients' satisfaction and comfort are so important to us that we have a team of service providers who can provide a range of services. In addition to steam cleaning, we can also inspect & clean your air ducts and tile & grouts. If they need to be attended to, your local service technician will provide you with a no obligation estimate. We offer a wide range of cleaning services. 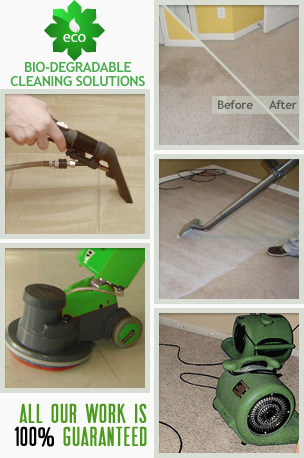 We specialize in carpet cleaning, using hot water extraction (also called steam cleaning). We've cleaned the carpets of many of Humble's residents and businesses, as well surrounding cities in Greater Houston area. Aside from carpet cleaning, we also do upholstery cleaning - we clean couches, sofas, benches, chairs and any upholstered item you may have. Other cleaning services we offer are rug cleaning (at your home or at our rug cleaning facility), tile & grout cleaning, and air duct cleaning. Air duct cleaning includes also dryer vent cleaning. A Happy Home is a Mold Free Home! Did you know that the summer season brings in many allergens and dander into our homes? What about that the high levels of humidity on the Gulf Coast can cause higher than normal levels of moisture in your home, potentially resulting in an increase in your carpet's moisture. Most home owners are unaware that these levels can result in indoor mold formations. If you do not air your home enough, and don't follow a cleaning schedule, you may be at risk. The risk is not time dependent. 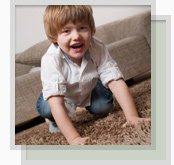 Mold can pop up years after a carpet's initial exposure to humidity. It may lay under the surface, spread around your home and you wouldn't even know it. If you think your carpets might have been exposed to excess moisture or worse (like a pipe leak), Carpet Cleaning Humble TX can restore your carpets back to their natural state. We are trained to leave your carpet not only looking and smelling good, but also as a safe place for your family and loved ones to be. 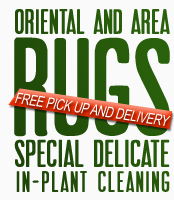 Call Carpet Cleaning Humble TX today and find out about our cleaning specials!